Millions of people pray every day for a variety of different reasons. Whether you’ve found yourself in need of a listening ear or you want to praise a recent triumph, prayer has the ability to help people feel more grounded as they communicate with a ‘Higher Power‘. How and when you pray depends upon your religion. In some religions, prayer is spoken aloud in a chant, sometimes as a group and others as an individual. 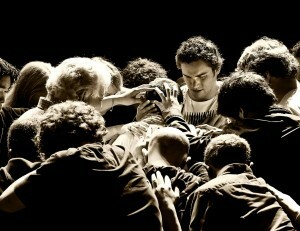 Group prayer is believed to have more power because there are a greater number of people communicating at the same time for the same things. These 15 blogs will share information with you regarding various forms of group prayer, healing prayer and how and why it’s beneficial to keep a prayer journal. There are many ways to have group prayer. Every time you go to church you take part in group prayer. There’s a large group of people all around the world who pray for various leaders of the world at the same time, hoping to encourage positive outcomes with various world decisions. These five blog entries will shed some light on different group prayers practiced around the world. 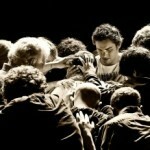 The Power of Group Prayer – A powerful example of what group prayer accomplished for a young man is shared on this blog. The story details why he needed it and what the outcome was. There’s even information on how you can accomplish something similar. The Power of Group Prayer – This blogger shares a difficult time that she is having at work and explains how she tapped into the prayers that are sent out to the world every day by monks and nuns. She explains how she paid it forward by praying for others as well. Power of Prayer – A group of Christians traveled to Jerusalem to see the temple mount. It was guarded by Arabs who prevented people from having bibles in the area or even praying there. This blogger shares her experiences there, as well as what happened and why she feels that these guards feared the power of prayer. Prayer Groups/The Healing Power of Love – Ever wish you could get some divine help dealing with issues at work? This blogger details a group that met for an hour each week and only prayed for love for themselves and others, but while they were praying they had their hands on lists of prayer concerns. Find out what happened with this group and those they prayed for by reading this post. You can also find out what his idea is. Starting a Prayer Group – If you’d like to start your own prayer group, this blogger lays out a plan for you to do so. Tips from how to run the meetings to how to be a leader and much more are covered in this blog post. Many people believe in the power of prayer to heal people. Some religions believe that spiritual leaders can heal people by touch. Other groups believe in lying hands on someone, whereby everyone prays for a person while touching them. Read through these five blog posts and see if any of them resonate with you. Warrior’s Prayer Card – Stuart Wilde is a man who is into the metaphysical and believes that you should rely on yourself to grow and prosper. He encourages a lot of prayer, but he also believes in reaching out to something bigger. His beliefs are very interesting and worth taking a look at. These warrior cards are used to help heal your ailments with prayer. Alternative Healing: Prayer Healing Still Engrained in Swiss Culture – Apparently Swiss doctors have been known to recommend prayer or other alternative healing practices to their patients. The culture supports ancient methods of healing. This story describes these experiences. How to Pray for Healing – This blog details a method of praying for those who need healing. The steps are spelled out and surprisingly he doesn’t want you to use the word prayer, but instead wants you to command the healing. This blog is Christian based. 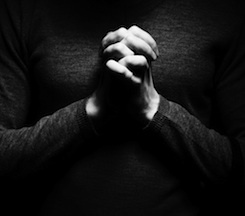 Here’s a Good Christian Prayer for Healing That Shouldn’t Freak You Out Too Much – Eric Foley is a reverend who wrote this very well-written post about healing prayer. He makes a point of saying that many Christians get freaked out by some references to healing, and explains why this shouldn’t freak you out. Food Allergies Healed with Prayer – This video is from a woman whose child was cured of food allergies by prayer and she explains what happened. Many people pray, but often it’s hard to know if your prayers are being heard. Some people will tell you that their prayer was answered and that now, after years of trying, they were able to have a baby or gain some other much prayed for result. If you want to track your prayers to see if and how they have been answered, a prayer journal may be the answer. These five blog articles will explain how easy it is to create and use one. Tutorial: How to Make a Prayer Journal – Not only does this blogger explain why she felt the need to have a prayer journal, but she is very insightful as to why others might need one too. The directions for making the prayer journal are easy to follow. Creating a Prayer Journal that Works – This blogger struggled with keeping a prayer journal for years. She could never stay with it until she happened upon something called a ‘Prayer Notebook’ instead of journal. It was here that she felt like she found her answer. She tells you how to create a 3-ring binder for prayers. How to Make a Prayer Journal – Free printables are available on this blog post that will help you in creating a prayer journal. She explains why she needed a journal and then explains about tracking prayers. Keeping a Prayer Journal – Confused about what to write in your prayer journal? 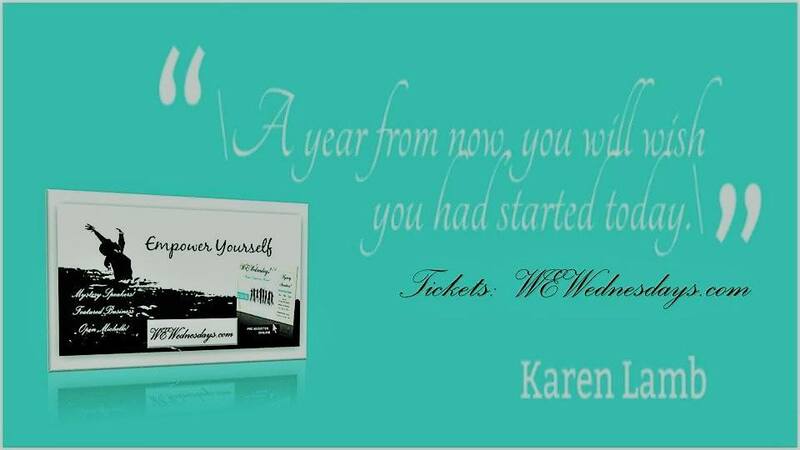 This blogger spells out what she did and how it worked for her. My Prayer Journal App For those of you who would rather type than write, here is an app to keep your prayer journal right on your phone or tablet. Soon after study several of the weblog posts on your web site now, and I truly like your way of blogging. I bookmarked it to my bookmark website list and will be checking back soon. Pls check out my internet website at the same time and let me know what you think.